FUNKINEVEN/THE ABSTRACT EYE Egypt vinyl at Juno Records. 1. The Abstract Eye - "Reflexes"
Although Funkineven's been an Eglozoid from the label's early days, recent times have seen the producer and DJ develop an independent streak, establishing his own Apron label and laying down collaborative roots with like-minded stateside artists Kyle Hall and Delroy Edwards. 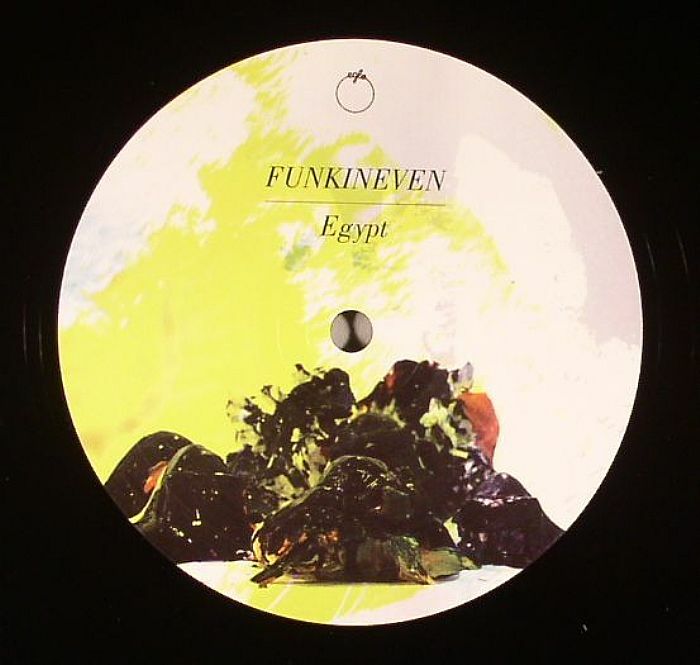 The bond is still strong however, and Funkineven makes a superb return to Eglo colours here with "Egypt" a cut described quite aptly by the label as a "Sakamoto-esque journey over the pyramids," combining throbbing sub bass with pulsating synth buzz. 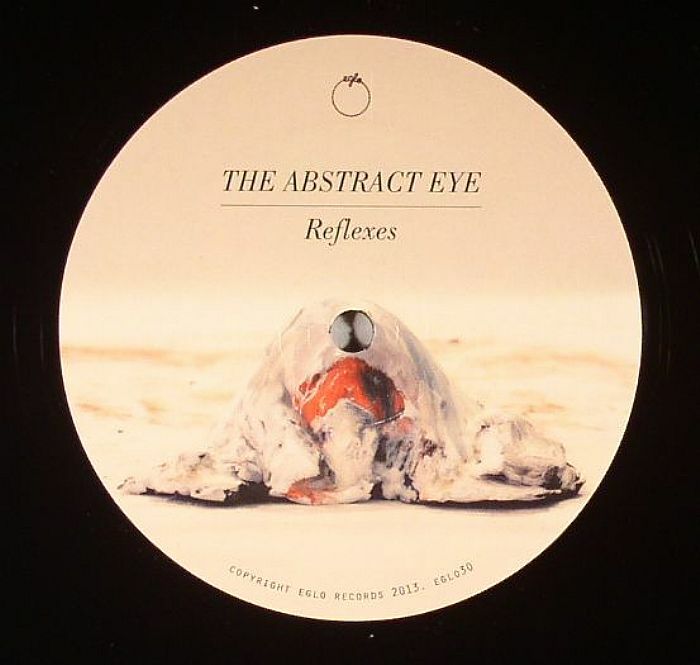 On the flip, is Gifted & Blessed's "Reflexes", a highlight amongst highlights of the Eglo Records Vol 1 compilation issued earlier this year and here committed to wax for the very first time. The track's fractured analogue nature is a fine accompaniment to Funkineven's A Side.